See how to create branded URLs via GTM – like www.yoursite.com#instagram. 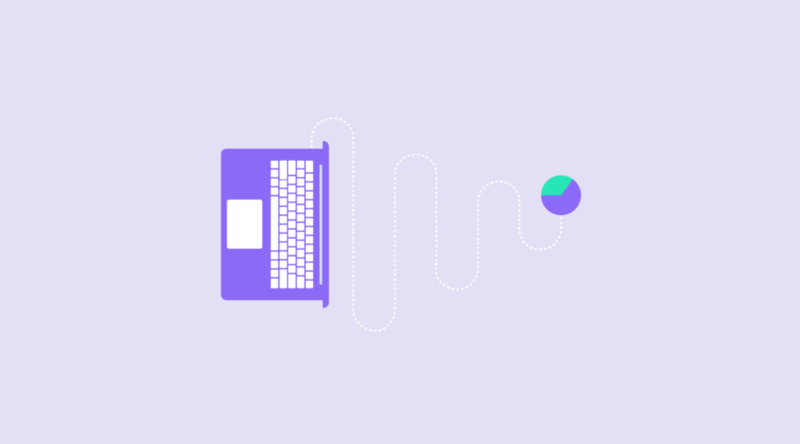 Google Campaign UTM parameters – we know we need to use them but they make our URLs look so ugly! And a URL shortener results in losing out on brand-friendly URLs. Good news! 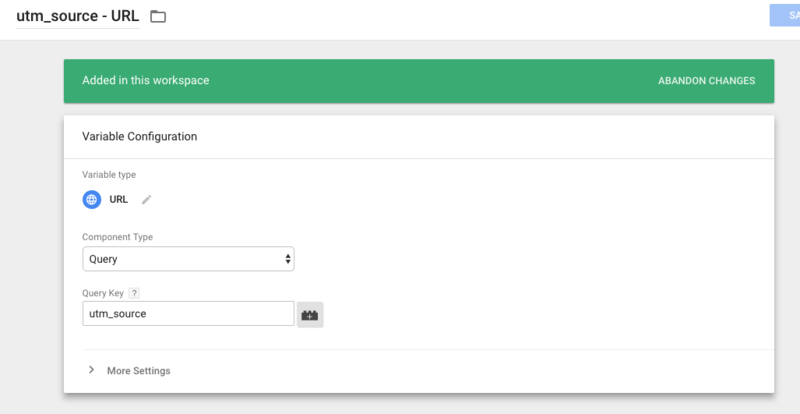 Now you can get the “Best” option with a quick Google Tag Manager configuration. To demonstrate I’m going to create custom URLs that I’ll use for our profile pages on social networks. Our best, right to your inbox. Get exclusive access to resources, news, and tips to help grow your business. This is where we are setting the Campaign Source UTM parameter in our URL. This might be a little confusing at first, but it’s really not that complicated. Using the example with www.getelevar.com#instagram, the Input is the #instagram that you append to the end of your URL. 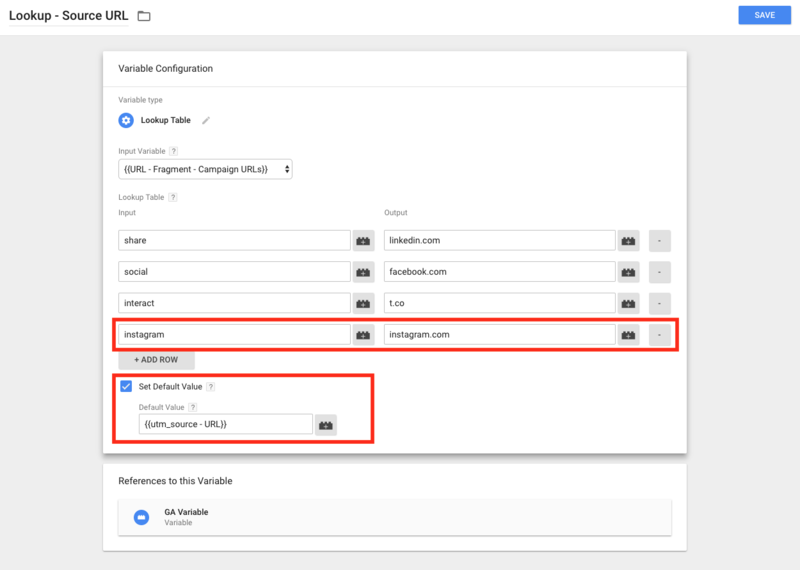 The Output is the Campaign Source and what you will see in Google Analytics reports (e.g. “instagram.com / social” Source / Medium All Traffic). Now we need to set the Campaign Medium UTM parameter in our URL. Hopefully you got the hang of it now! 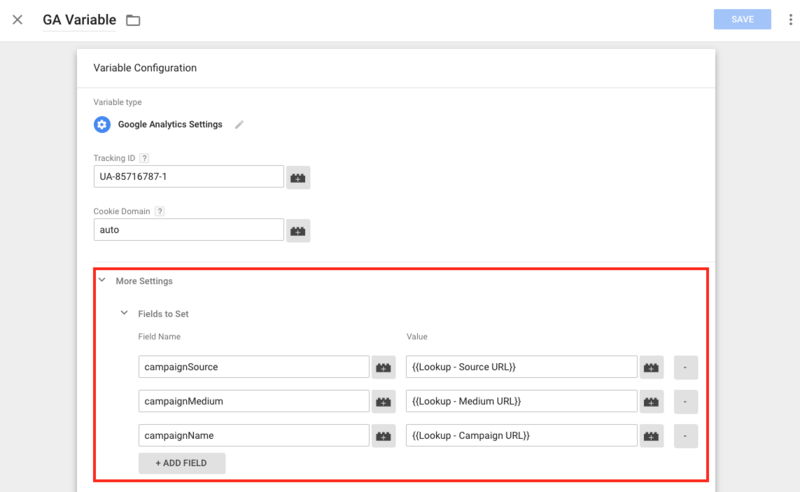 This is the same process as the previous step and where you’ll want to customize the Output to match your Campaign Name UTM parameter. I’ve set specific Output names for each to match the intent of the link I’ve shared/set on each social profile. This will likely be very subjective to your own business. The individual Field Names and Values can be selected by clicking the + icon. The order of the Field Names does not matter and you can have other fields set here in addition to this process if you already have other Field Name uses in place. *If you don’t have one of these set yet and you’re just setting your GA settings on each individual tag then the same process applies. And when viewing your GTM Debug toolbar > Page View > Variables, you will see the variables that start with “Lookup” that contain the values we just setup above! Google Analytics ignores fragments (i.e. the #share at the end of the URL) which means you won’t be creating duplicate page URLs in GA reports. The lookup table is an exact match – so double check your inputs and outputs. 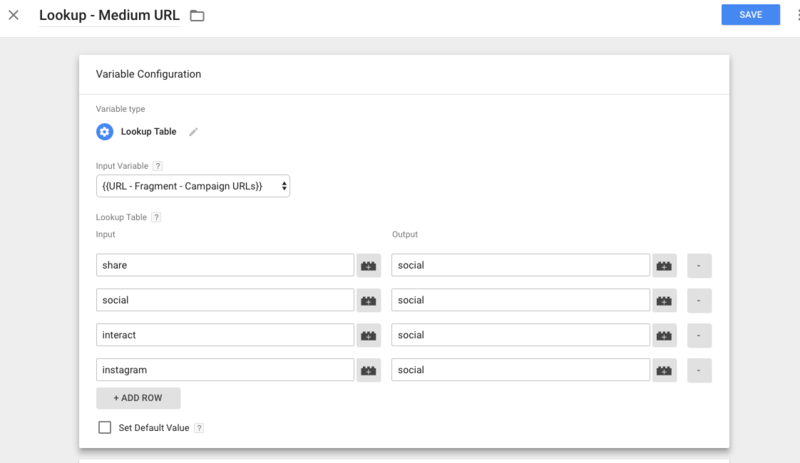 You can also set Campaign content & keyword variables as well (not pictured above). 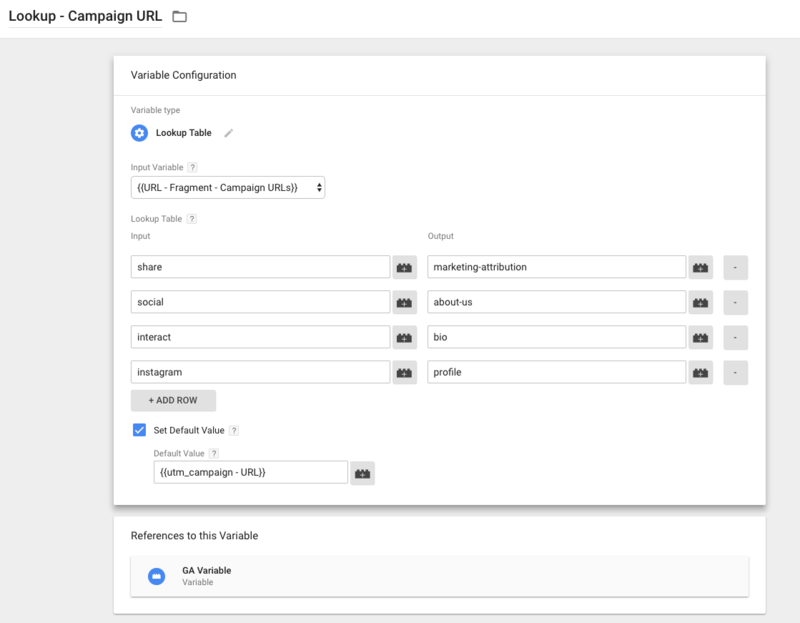 There is a quick and easy way to enable brand-friendly URLs that contain Campaign UTM parameters used when analyzing campaign performance. You’re likely to implement more than four lookup “fragments” but if you take time to set up all of your upcoming marketing links at once then you’ll save time from having to manage these links individually every time you get ready to post. If you have other helpful tips or examples please share with us on Twitter or email me at brad@getelevar.com.